RadioBDC Sports: TEBOWMANIA STRIKES (out) AGAIN! 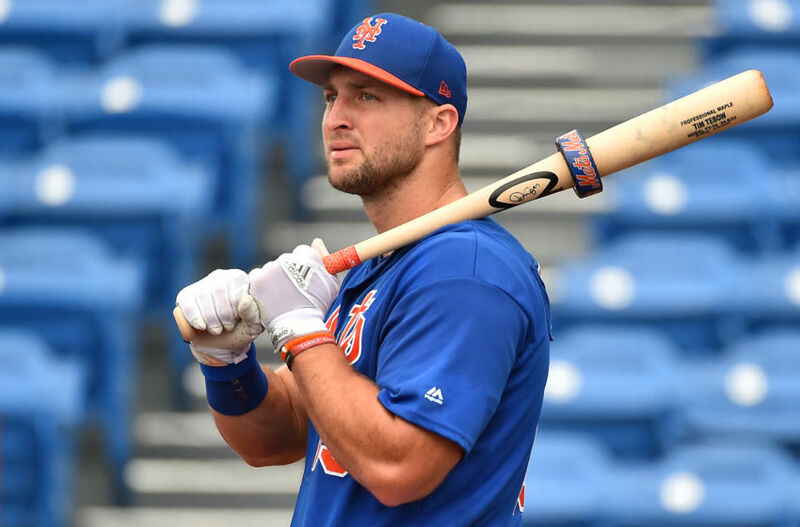 Did Eric Wilbur and I have a chuckle about Tim Tebow’s outing against the Red Sox in spring training? You bet. But not before discussing all the latest Patriots free agency news and recapping the up-and-down Celtics west coast road trip.